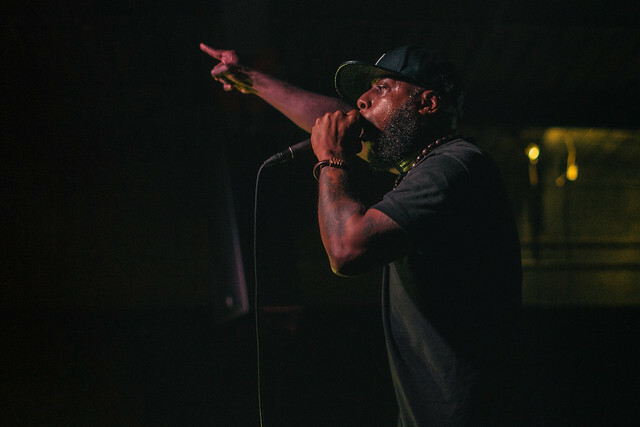 Talib Kweli’s show-turned-festival at the Blind Tiger Reviewed by Joshua Gooch on March 28, 2018 . 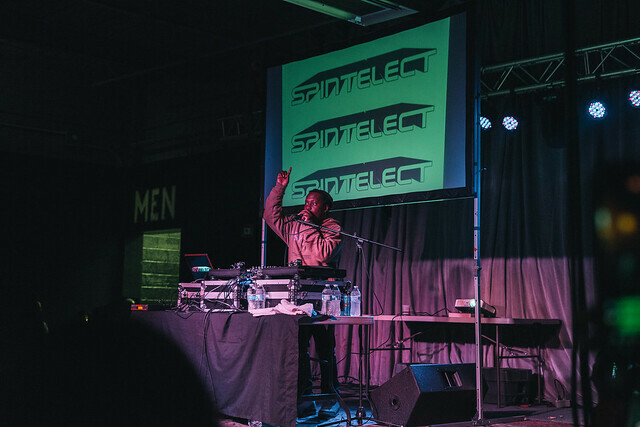 Talib Kweli’s Radio Silence tour should be more appropriately named Talib Kweli’s Radio Silence Hip-Hop Festival. 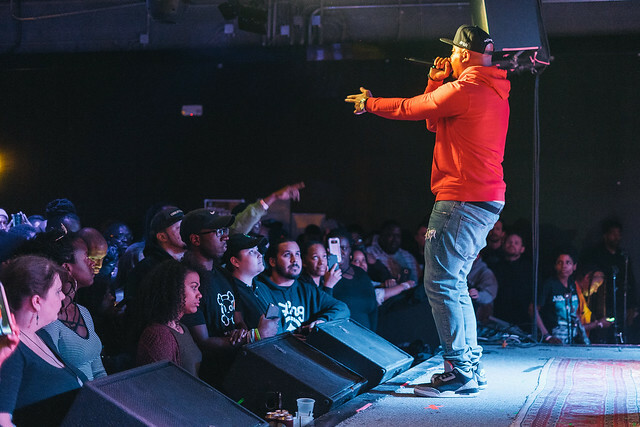 With local supporting acts and a slew of tour support, the Radio Silence tour is a showcase of great hip-hop and a demonstration of Kweli’s efforts to offer others a chance to shine as well. 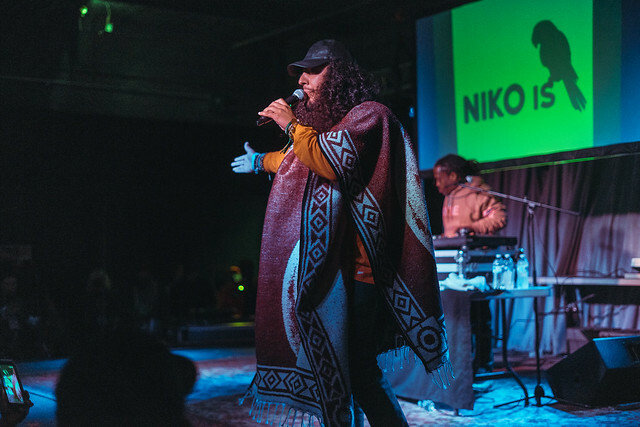 The event was initially advertised as an evening with Kweli his label signee Niko Is and local Ed E Ruger. 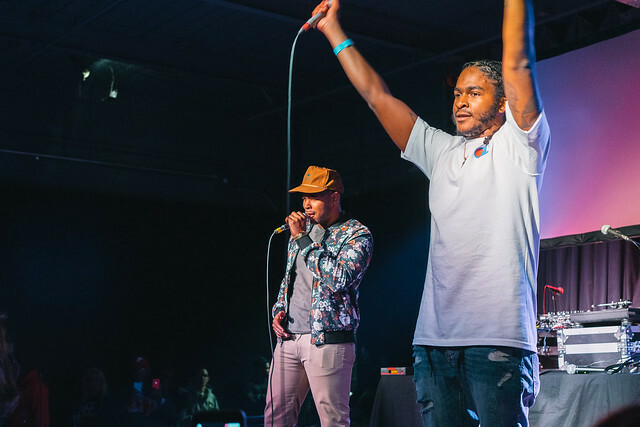 It was a surprise to see rappers Skyzoo and Landon Wordswell added to the bill as they have hopped on for a short run of this tour. 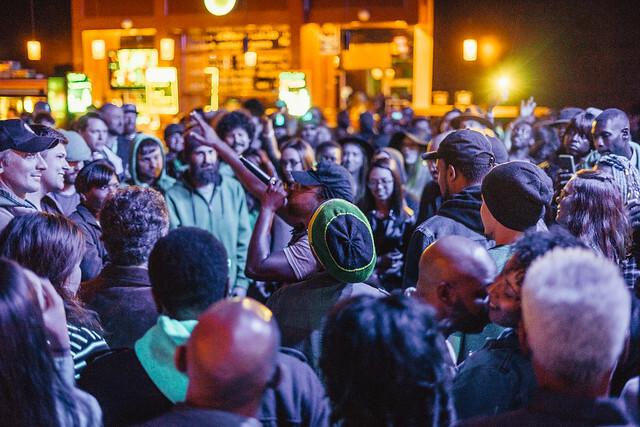 Even more of a surprise for this stop was the addition of Eman Jones and Santino Corleon. 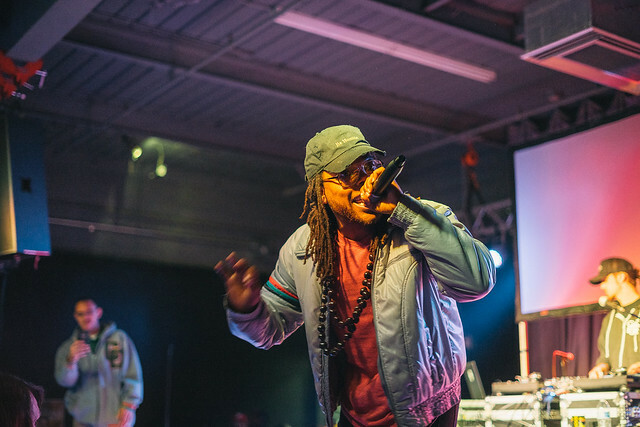 Not advertised but a welcome surprise the addition of all this young talent showcased that hip-hop, lyricism, and the culture of hip-hop is very much alive and well. 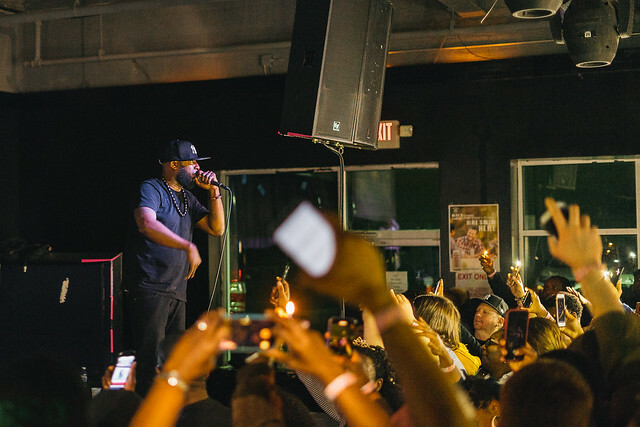 You would expect no less from a Talib Kweli show but for the fans in attendance that purchased a ticket and spent their Sunday night possibly sacrificing precious sleep before work the next day; it was well worth the price of admission. 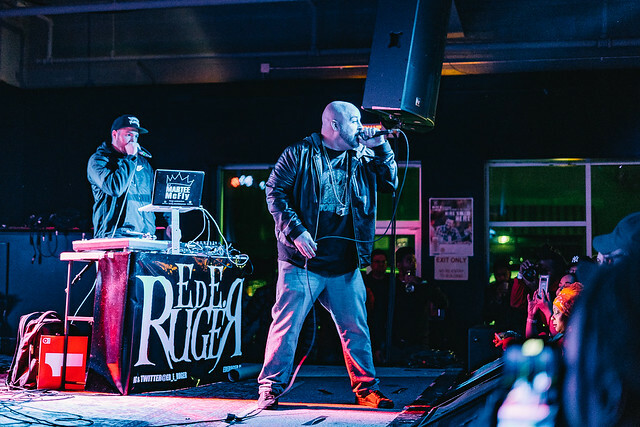 For fans of hip-hop this show is a must-catch, and with a few select dates left on the US tour before heading overseas, now is the time if the Radio Silence tour is coming to a city near you. 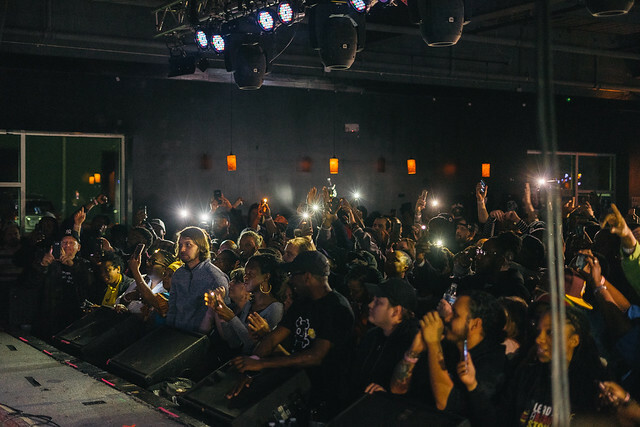 For this stop of the tour at the Blind Tiger in Greensboro, NC, the fans turned out. 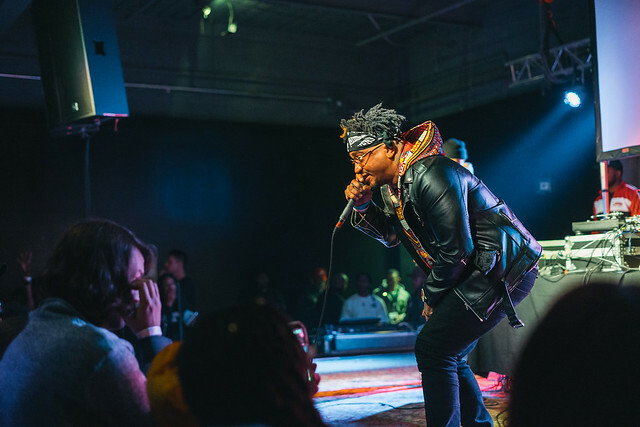 A full house on a Sunday night showed that fans of hip-hop in the area are loyal and diverse and with venues like Blind Tiger helping to grow the Greensboro music scene, acts of this level may become more regular for the area. 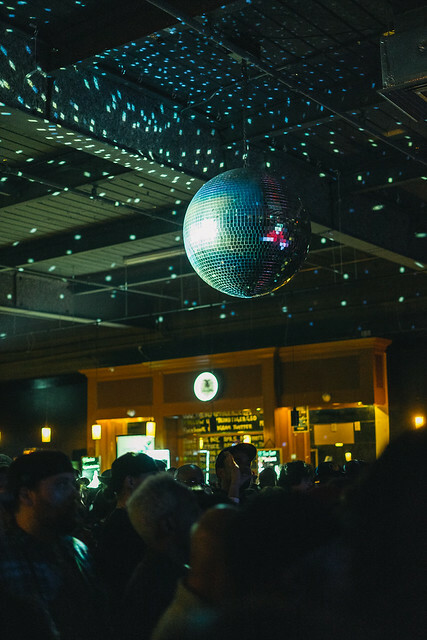 See full gallery of the night here!